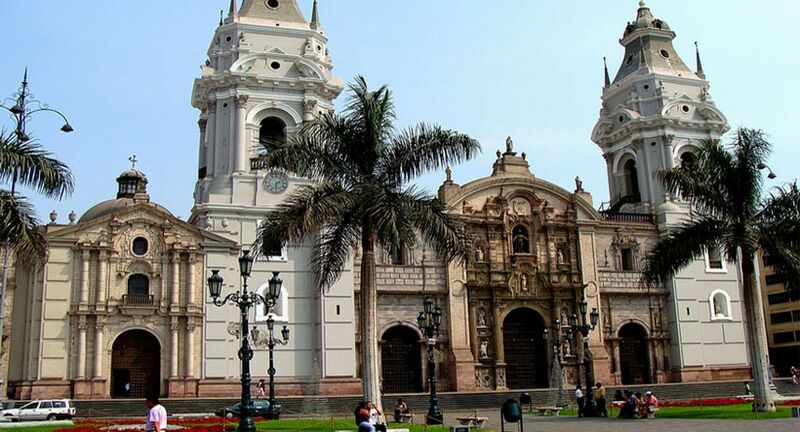 Lima Peru is one of the oldest cities in South America and the gateway to all the attractions in Peru. Most people come to Peru to visit Machu Picchu but first you will land in Lima and you should set aside some time to visit the capital and all the tourist attractions in Lima Peru. Let us go through some of the best of the best of Lima. 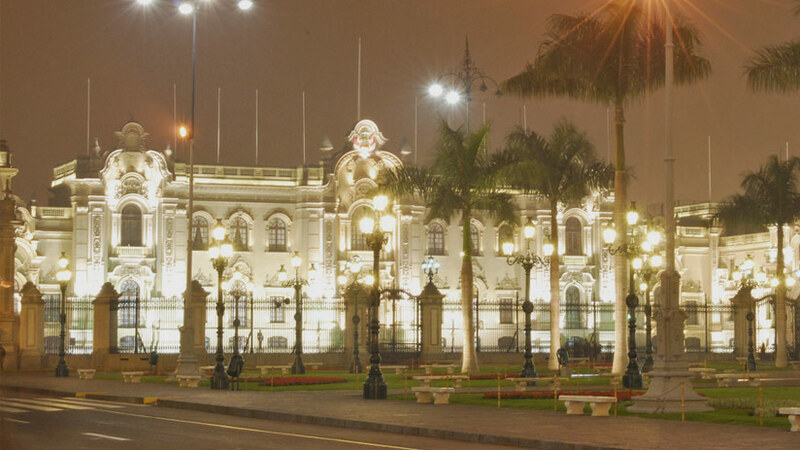 The center of the city and the Plaza de Armas, which is the best place to start your Lima sightseeing. Here you will find the Presidential Palace, where every day at noon there is a rather special changing of the guard, complete with music. It was in this spot the Jose San Martin declared Peru’s Independence on 28 July 1821. You will also see the Archbishop’s palace and the Cathedral. Leading away from the Plaza de Armas is Jiron Union, which is a pedestrian only walkway that is full of people going about their daily life. Jiron Union is full of restaurants and shops, but what is most impressive ornate Baroque La Merced Church. Built in the 1700’s and Casa de Aliaga one of the oldest and best-preserved mansions in South America. You can take a guided tour but you must first make a reservation. Do not miss central Lima on your Lima Peru sightseeing tour. While at the Plaza de Armas, you must visit the Cathedral, which is located on the east side of the Plaza. Built from 1535 to 1564 it was damaged by earthquakes in 1687 and 1746 but was rebuilt and is what we see today. The chapel is built in the Spanish Baroque style and features many fine examples of carved alters. Look for the chapel with the tomb of Francisco Pizarro and there is a nice tearoom in the courtyard to pass an hour. 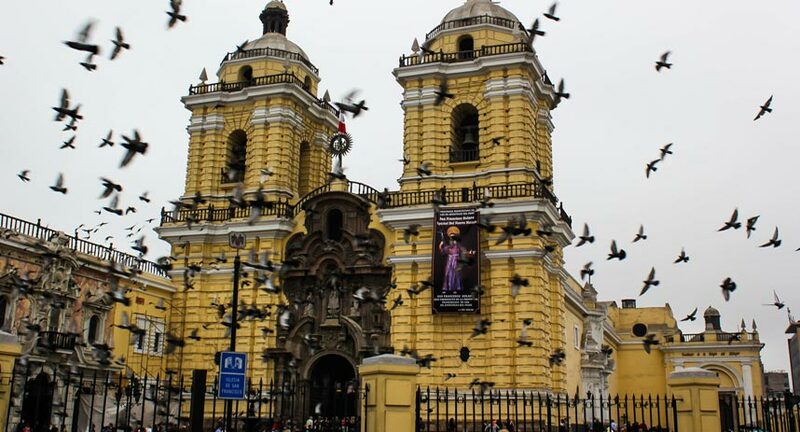 Another attraction in Lima is located in the center of the city a few blocks from the Plaza is San Francisco church. The church and its monastery are most famous for their catacombs containing the bones of 10000 people buried in what was Lima’s first cemetery. If bones are not your thing, then you must visit the first floor library, which has thousands of antique books and the monastery, which has a collection of religious art. Built by the Lima Culture between AD 200 and AD 700 the Huaca Pucllana pyramid has survived for hundreds of year and now is in the center of Miraflores surrounded by modern buildings and crazy Lima traffic. From the ancient treasures found here it is known that it was an important ceremonial and administrative center for both the Lima and Wari cultures. 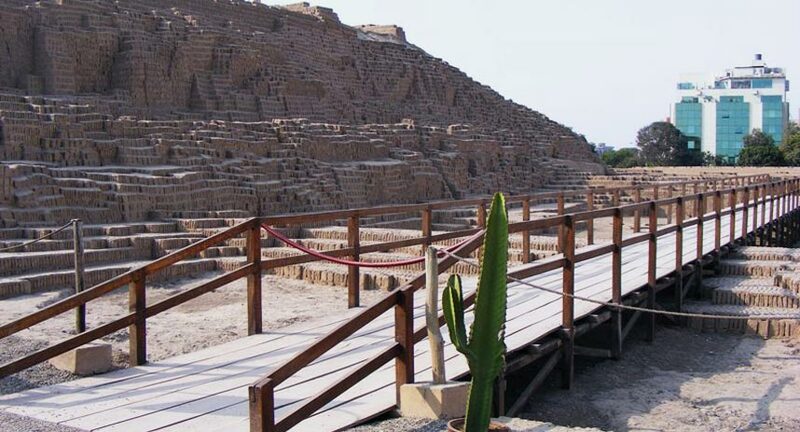 Take an inexpensive guided tour to learn more about Huaca Pucllana. Know more of Larco Museum in Lima. To learn about the history of Peru and the different cultures that have lived there, visit the Larco Museum. The 18th century viceroy mansion that houses the museum collection was built on the site of a 7th century pre Columbian pyramid. 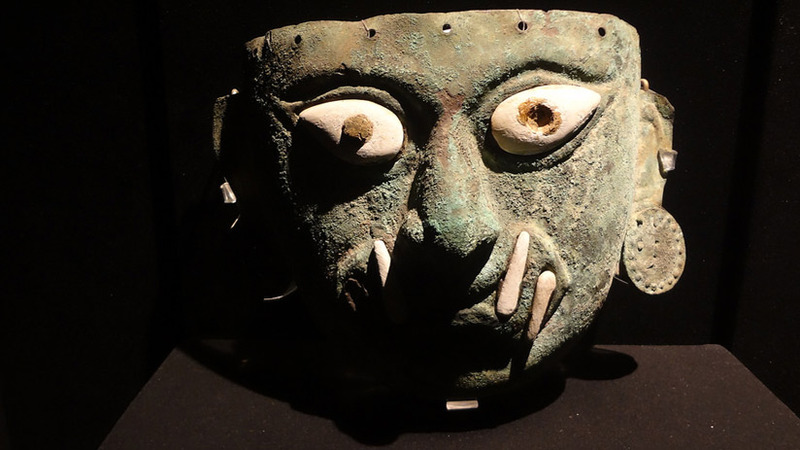 The museum contains a huge collection of over 40000 pieces of Peruvian ceramics and an excellent collection of gold, textiles, stone carvings and metalwork. The modern districts of Lima are a must to see, here is where you will find the wealthy people and the city changes with modern architecture. 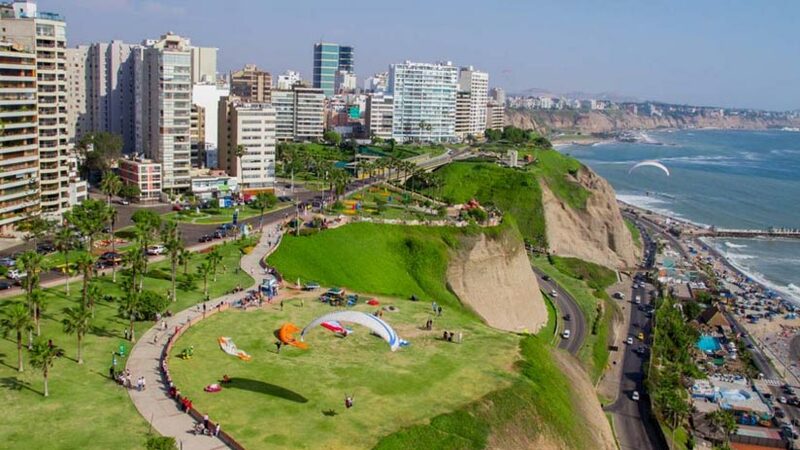 The seaside town of Miraflores is home to some of the world’s best restaurants, world famous Peruvian cuisine is on offer on most corners, so try some of the five star restaurants or some great street food. Just south of Miraflores is Barranco, which is known as the artist district of Lima. There are some funky little clubs to listen to anything from South American music to jazz clubs. Barranco also has some lovely old houses that have been converted to bars and restaurants and some feature great views of the ocean, the is the best place to enjoy a sunset and the Lima nightlife. Lima has some great attractions that can be enjoyed with a guide to explain to you the history of city and its colorful past. 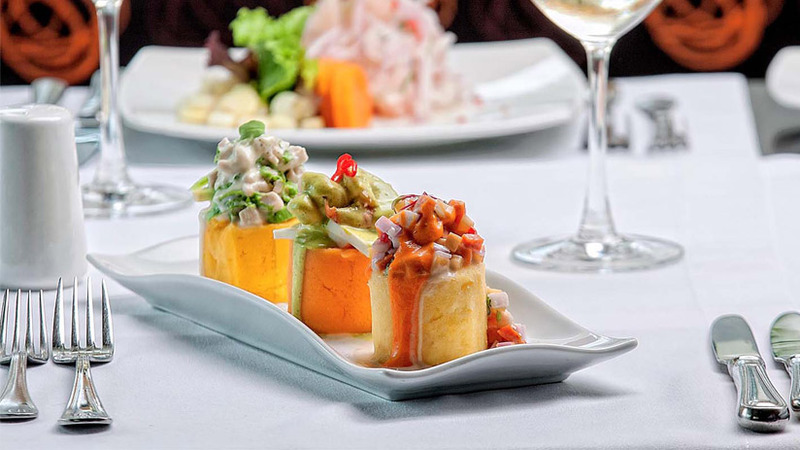 Why not try some of the best restaurants in Lima Peru. World famous Peruvian chef Gaston Aucurio has several restaurants not only in Lima but also all over Peru. He along with many other wonderful chefs have put Peruvian food on the world stage and Peru has won many international awards for its cuisine. The climate can also pay an important part on when you decide to visit Lima, so what is the best time to visit Lima Peru you may be thinking. The summer months have to best climate and Lima is warm and humid, summer is from December to March. During this time, the beaches are full and the city is hot. During the other months in Lima, the weather is cloudy and grey. The temperature is cooler and there are less tourists visiting the city. Do not forget to visit some of the tourist attractions in Lima Peru, the historic capital of Peru. Peru Activities, Peru Shopping, Peru Travel Tips, Travel To Peru gastronomy, history, travel to peru. permalink.